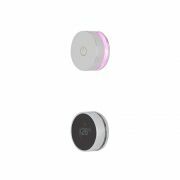 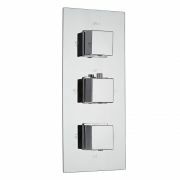 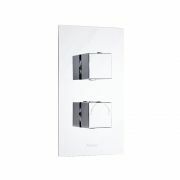 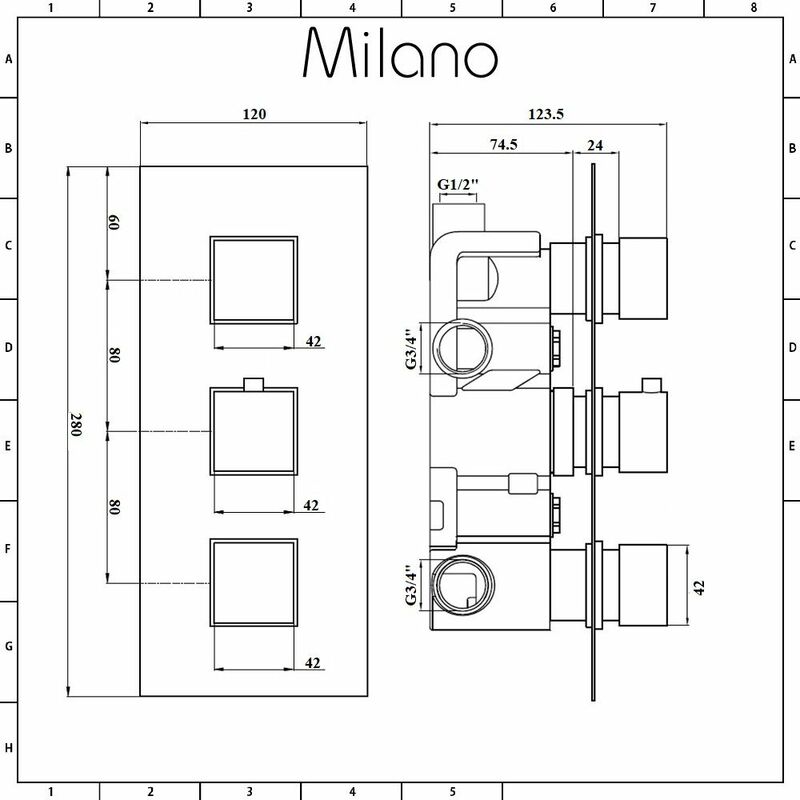 The Milano triple thermostatic shower valve with diverter supplies water to three outlets such as a fixed shower head, handset and body jets. 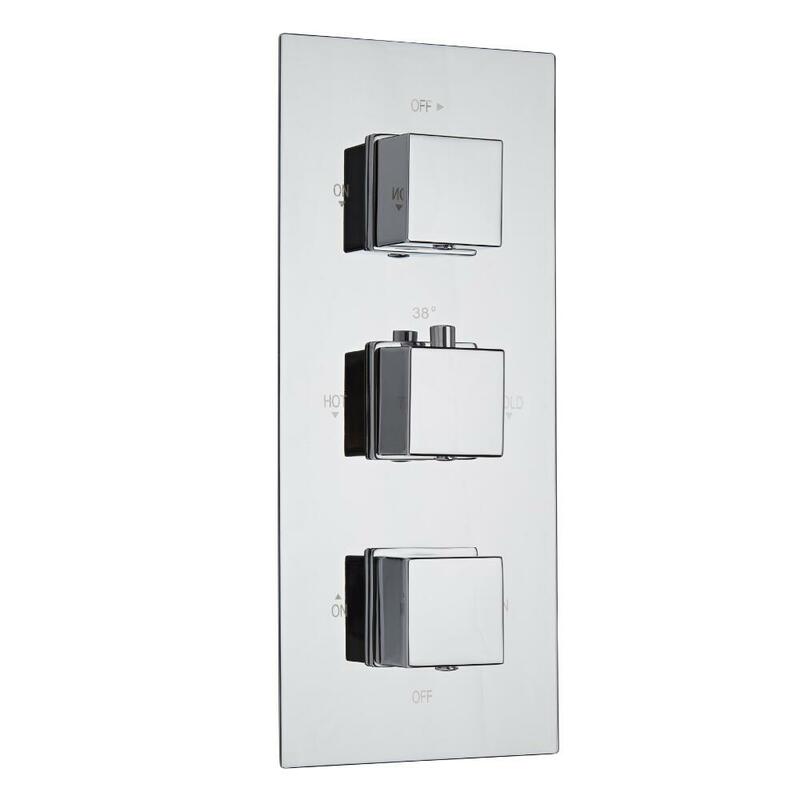 Featuring a chrome finish that won't rust and modern square handles, this stylish shower valve provides smooth and precise control over the flow and temperature of the water. 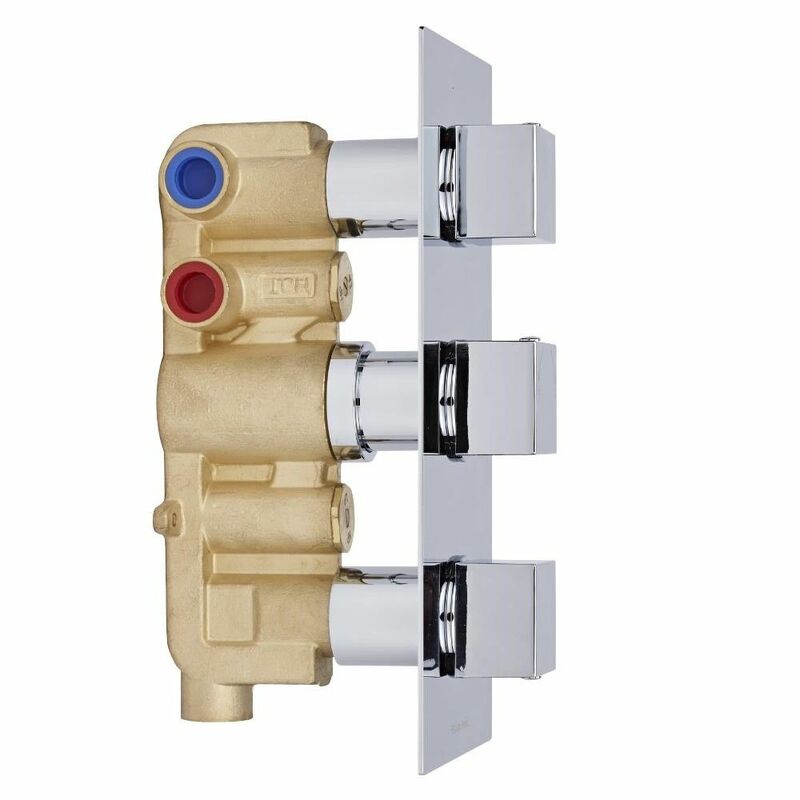 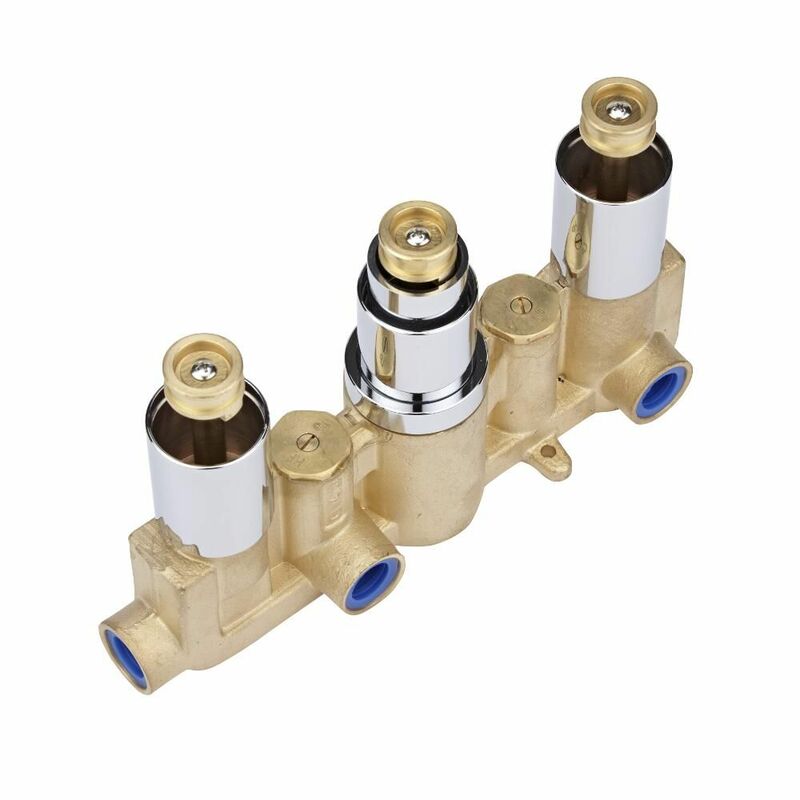 Made from solid brass, this durable thermostatic shower valve incorporates anti-scald technology to ensure a safer showering experience.